The capital city of the United States, Washington DC is not only famous for its bright marble buildings, it is the cradle of a cosmopolitan population of artists and musicians. Visit the famous capitol and attend a debate in the Senate. Come up at the top of monuments for breathtaking views, and do not forget to visit the National Gallery of Art. For dining, restaurants reflect Washington's life: international, there is something for all taste! To get out, Washington offers a bustling nightlife. Theatre is huge and offers countless options. This cosy Hotel is in Downtown. Ideally located off Interstate 95, just 40 km from major Washington, D.C. attractions, this hotel is close to the Potomac Hospital and Potomac Mills outlet mall. Strayer University, Averett University and Old Dominion University are also within easy reach..
For a happy trip to our nation's capital, stay at our Howard Johnson Inn Washington DC hotel. Our hotel offers convenient access to Highway 50 and the many attractions, museums, and historical sites that dot Washington, D.C. Georgetown, George Washington,.. Forget about fancy. When all you need is a solid deal on a simple stay, the Rodeway Inn® hotel in Fairfax is just what you're looking for. We're merely minutes away from George Mason University. You'll find plenty of other local sites, activites and attractions.. Welcome to BEST WESTERN Battlefield Inn! With a full-service restaurant onsite, guests at our Manassas hotel dont have to go far for a great meal. The BEST WESTERN Battlefield Inn puts guests in the heart of Americas history. Our Manassas hotel caters..
Fairfax City is conveniently located close to Washington DC, so guests can take advantage of the nations capital without the inconvenience of being directly downtown. Our Fairfax City hotel boasts a great location thats just minutes from the Smithsonian..
Facilities The hotel features 127 accommodation units. Services and facilities at the hotel include internet access, wireless internet access, a conference room and a business centre. Guests can use the parking spaces if required. Rooms The hotel offers..
Close to Old Town Manassas and the Center for the Arts, the BEST WESTERN Manassas hotel has the perfect location for a family getaway. This Washington DC hotel is close to a variety of top attractions like Manassas Battlefield Park. George Mason University.. 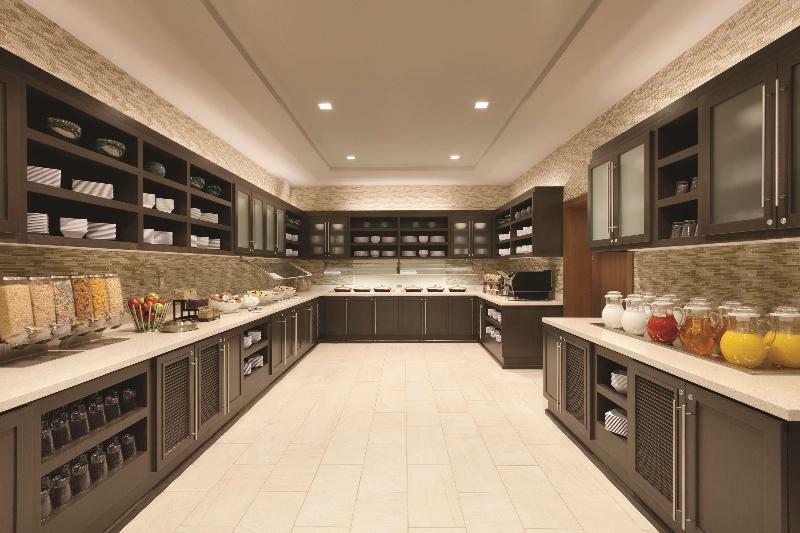 Discover this newly-renovated Alexandria, Virginia hotel offering friendly customer service and convenient access to key area attractions. 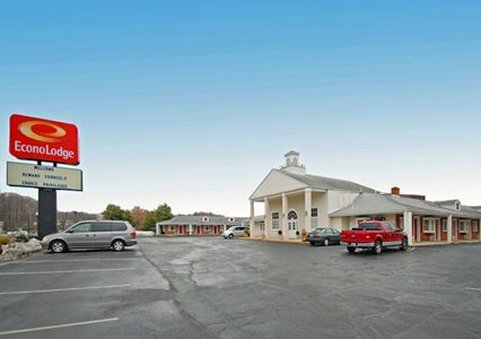 Located in northeastern Virginia, the Best Western Mount Vernon is proud to offer all the right amenities and conveniences..